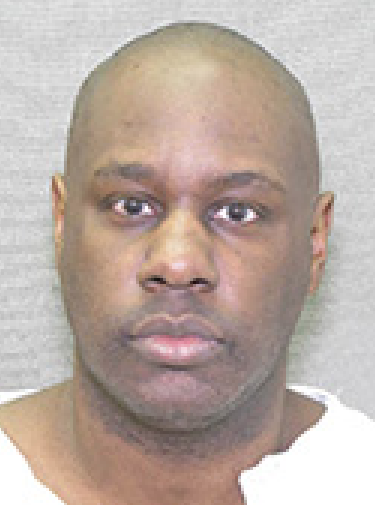 (David M. Perry, KWAME ROCKWELL WILL BE THE NEXT DISABLED PERSON EXECUTED BY AMERICA, Pacific Standard, October 17, 2018; Keri Blakinger, Execution dates set for two convicted killers from Tarrant County, Houston Chronicle, May 16, 2018.) Read the Texas Court of Appeals stay order in Rockwell v. State. See Mental Illness.